Don’t believe everything you hear, or read, about Chanel West Coast (except this article, of course). not all of it’s been true. 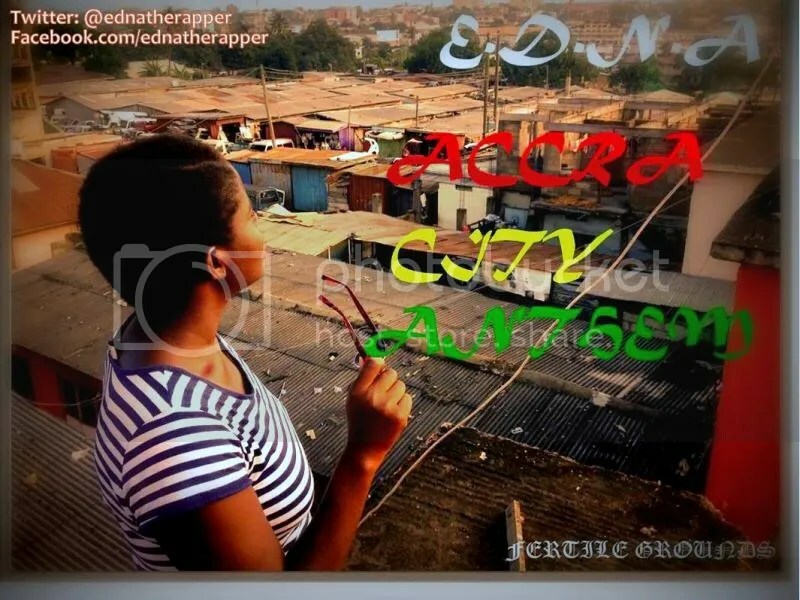 “Accra City” Has rappers too.